Great post! I cannot live without my espresso!!! 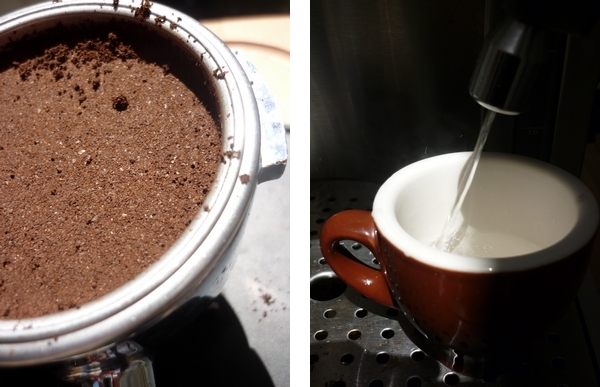 I am lucky enough to have a coffee machine (an older Saeco one with a coffee grinder)… it saves me a lot of work! I just bought a milk frother (Sunbeam) which was cheaper than most and I like it a lot… I can now make a decent cappuccino at home! :-)))) My favorite coffee brand is Illy but I often buy Lavazza. Thanks a lot for your tips, they are really helpful.